Our property is locialy owned and operated by Stephen Holman. 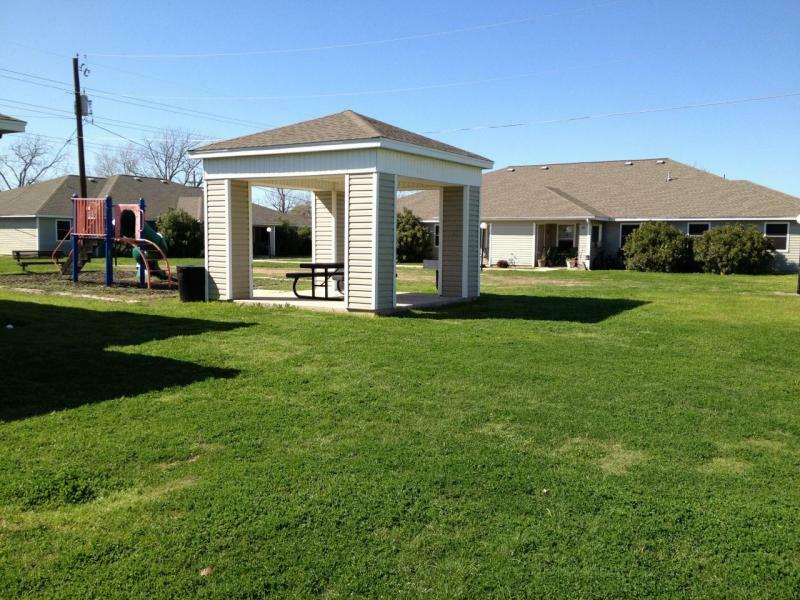 I have owned and operated apartment communities in Lockhart for over 17 years. Springfield Villas is normally full and accepts applications to fill future vacancies. Copyright 2011 Springfield Villas, L.P.. All rights reserved.